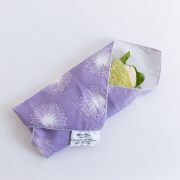 Living in a more eco-friendly manner means choosing quality reusable products rather than single-use, cheapo products. These are the essential things that we rely on daily and highly recommend. are an absolute must. They allow you to take water from home and refill while you’re out and about, ensuring you don’t need to buy a flimsy plastic bottle and contribute to them taking over the world! Ecococoon bottles are our family’s favourites. They are leak-proof, easy to use, and insulated, so cold drinks don’t heat up, and hot drinks stay hot! 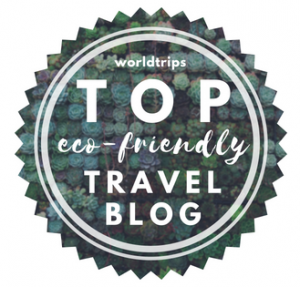 Read our full review of Ecococoon here. OKO water filter bottles are excellent for filtering 99% of contaminants in most countries around the world. They use technology originally designed for NASA, and are easy to use and clean and BPA-free. 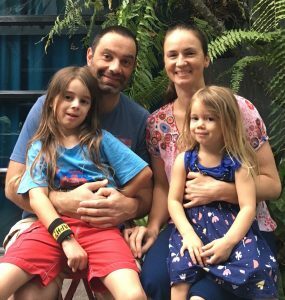 We loved our 1 litre OKO for travelling through SE Asia. We would fill it with tap water and refrigerate it overnight, then squeeze the filtered water into our insulated Ecococoon bottles in the morning. 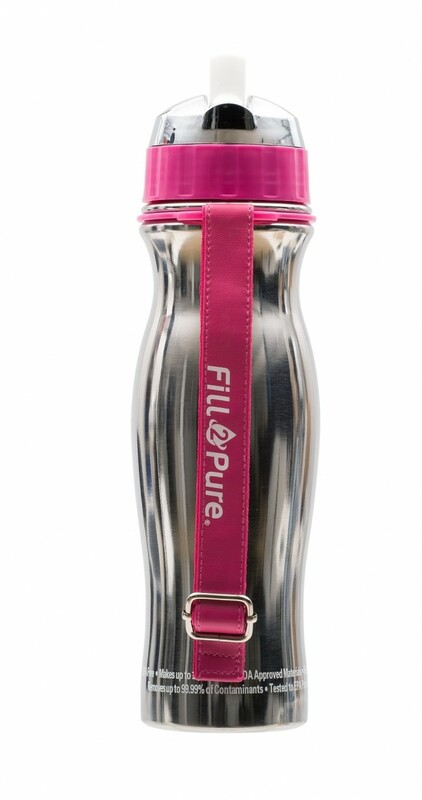 Fill2Pure are another brand of filter bottle we have tried and liked. They have extreme filters that even remove radioactive particles! We liked their 600ml bottle and bought it for use in Cambodia (where the OKO is not sufficient). Their filter bottles cannot be used upside down like our OKO bottle, so they are not good for transferring the water to another container. But if you are looking for a personal filter that can remove everything possibly harmful from your water supply, they are perfect. 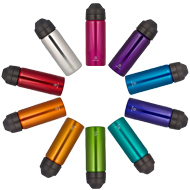 You can choose from insulated stainless steel, or non-insulated, BPA-free plastic. 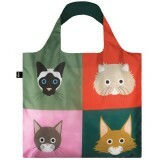 And use the code smallfootprints10 for 10% off your purchase at any of their stores worldwide! replace the need for cling-wrap and zip-lock plastic bags. They keep food covered and fresh but can be used again and again. 4MyEarth make sandwich wraps, bread bags, snack packs and bowl covers that we have been using for years. They wash well and show no signs of wear, and they are also vegan-friendly. Wax wraps are another product that reduce the need for cling-wrap, and they work very well to keep things like cheese fresh. They seal by heat of your hand slightly melting the wax, and as they can come in large sizes they can wrap a product multiple times or stretch safely over a long dish. We have tried both beeswax and vegan wax wraps and they both work really well. There are many tutorials about making wax wraps yourself online. Check out my Pinterest page for some inspiration! are another easy replacement product. We find them really handy for travelling and taking a cuppa (from home) in the car, and of course they’re made for getting a take-away drink instead of using single-use coffee cups. 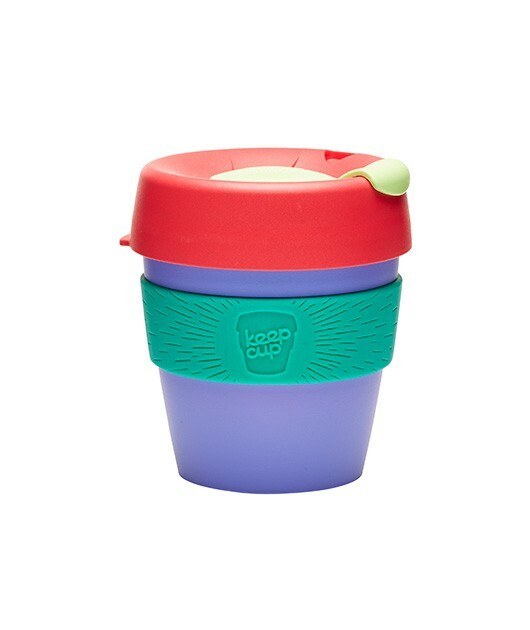 Keep Cups are the most reliable, break-proof cups we have tried. Ours are BPA-free plastic, but they make glass mugs as well. Their lids fit well, they are easy to use, and they suit barista-coffee sizes too. are another excellent product to reduce waste. Plastic straws are such a huge environmental concern for such a small product! They are also unnecessary and used for such a little time, it’s crazy that we are harming wildlife and polluting the ocean with them. If you or your kids love to use a straw, pop a couple of stainless-steel ones in your bag before going out. And practice requesting “no straw!” when ordering your drinks! It can take some time to remember. 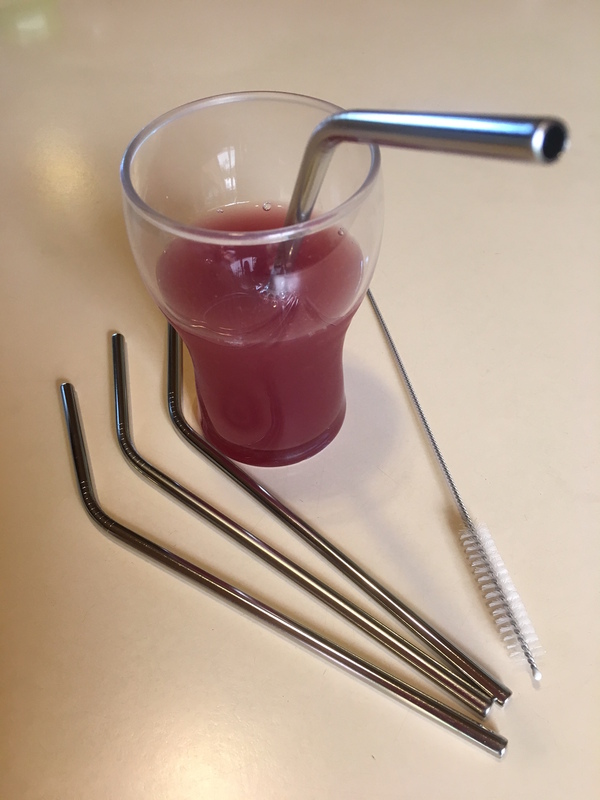 There are more and more variations of steel straws becoming available, with colours and even spoons attached. We like bent straws for children to use, as they make it easier for kids to reach their drink. 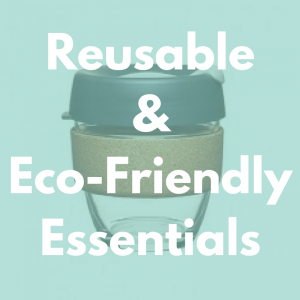 Shopping with less waste and plastic requires a bit of planning and a stash of reusable products that you can take to the store. Top tip: I find having some bags in the car as well as inside the house means we can always find them when we need them. And we’re less likely to forget them too. I also keep several in my handbag for those times when we don’t remember. that are light but strong are excellent for your emergency stash. They roll up so small they hardly take up any room in my handbag, but they’re always there and are used quite often. 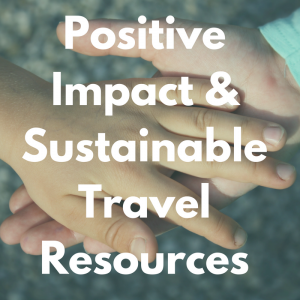 We also use them when travelling, and have found they’re very handy for carting our washing around to laundromats too! 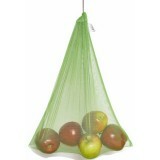 are also very handy for putting fruit and veg into if you don’t like leaving them loose. There is a big range of recycled, mesh and cotton produce bags available now, to save using the lightweight produce bags at the supermarket. We use these Fruity Sax ones, which are made 100% from recycled plastic bottles. Keep any glass jars from your food products and use them to store bulk food in. You can carefully take them with you to the shops to refill them directly into their storage containers, and of course take any plastic containers or even empty plastic packets you already have to refill as well. We have found many large glass jars at second hand stores for our collection. has changed the game for me. I can’t recommend Modibodi highly enough! They are excellent quality, comfortable, and absolutely leak-proof. I have been using them for over a year and have never, ever had a leak or any issue. 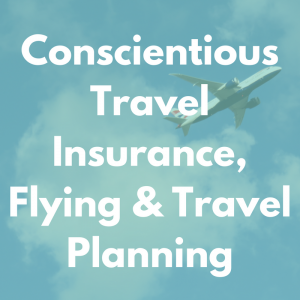 They gave me extra peace-of-mind while travelling. I wore them daily, and I never had to worry about my period arriving unexpectedly, or experience discomfort from a menstrual cup while on a long bus ride. 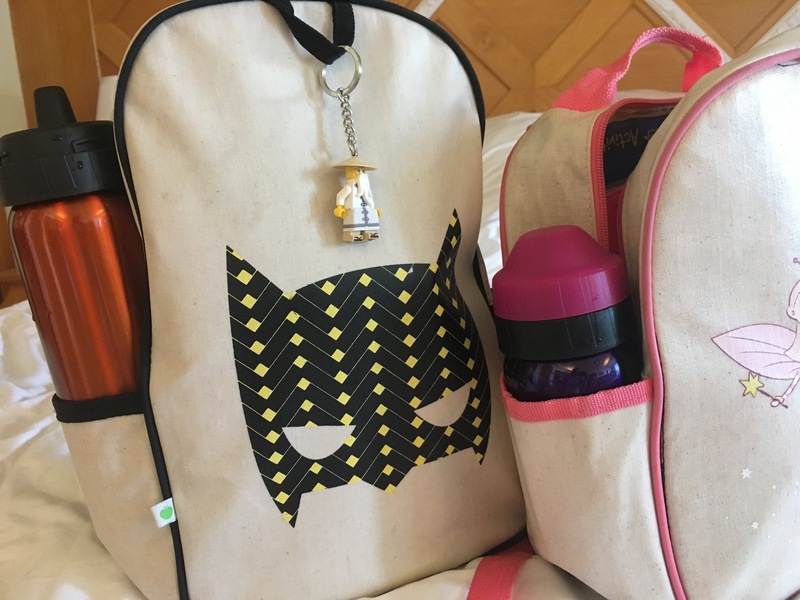 While travelling I also take a Smelly bag, which is a waterproof wet-bag that can contain the rinsed underwear (as well as wet clothing) for transporting. Feel free to contact me if you would like some advice about which capacity would suit you. Modibodi offer a 30-day trial of one pair of their underwear for new customers. are important to us, for our kids not be exposed to the harsh chemicals that comprise most plastic products. I was happy to find some that are waterproof but not coated in PVC; which also our kids really liked! Ours are from Apple and Mint, and they have been well-used these past few years but still work perfectly. are the only shoes we buy for Dante and Allegra now. They are so well made that they last for many years after my kids have grown out of them, so we always hand them on to friends. They’re also very comfortable and sturdy for them, and I love that a lot of their range are vegan-friendly and machine washable. All of the pairs of sandals and running shoes my kids have had come out of the machine looking like new, which I’m sure you’ll agree is awesome! The picture is here how their sandals looked after four months of daily wear through South East Asia, many machine washes, and several month’s more wear in Australia.